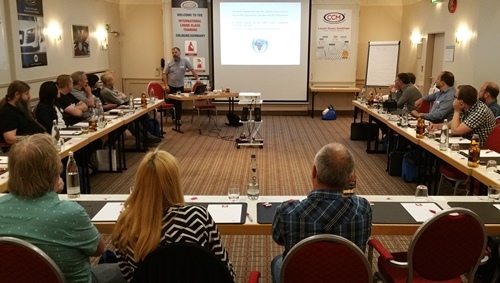 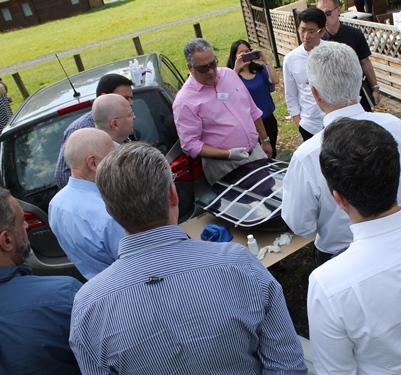 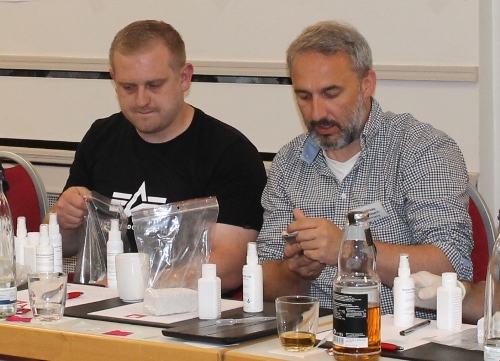 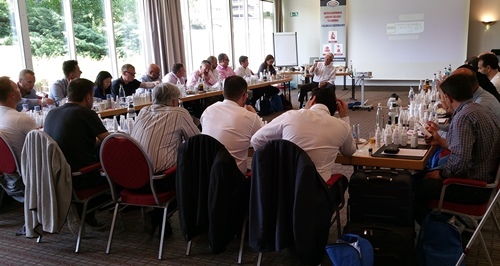 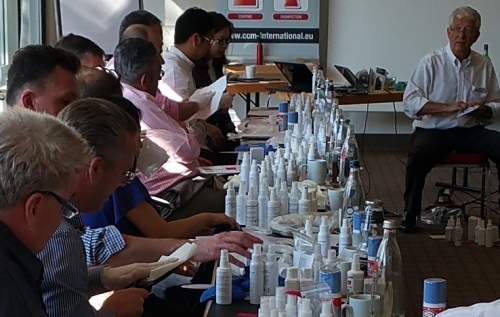 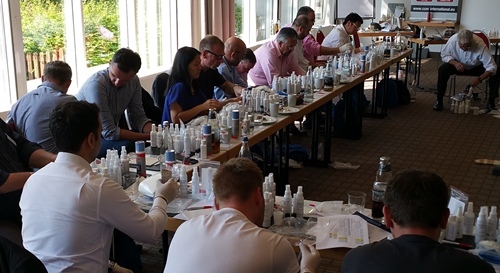 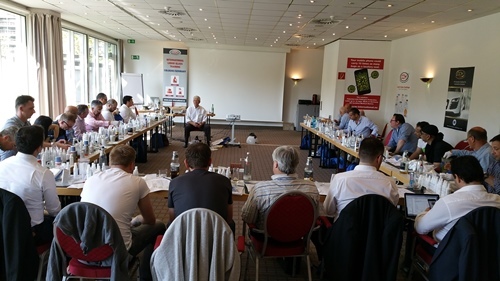 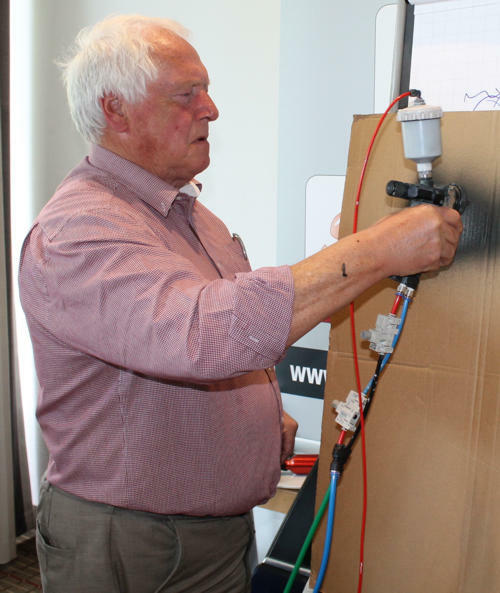 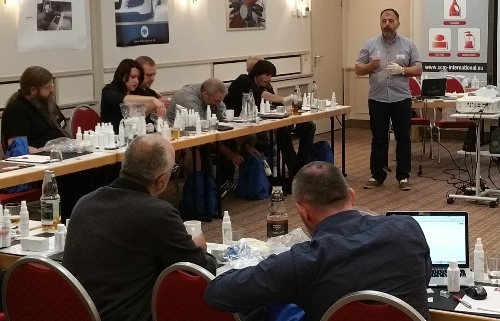 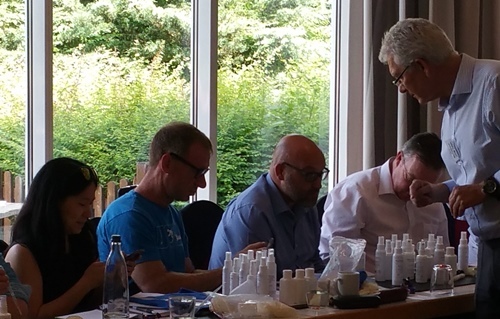 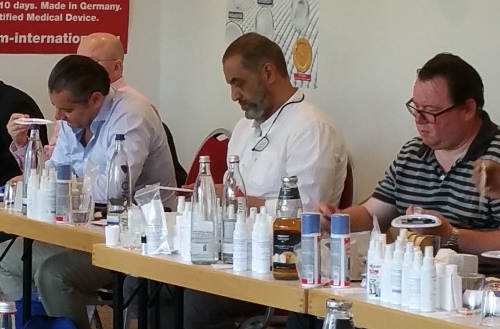 CCM’s 10th International Liquid Glass Training in Cologne ends on a high note. 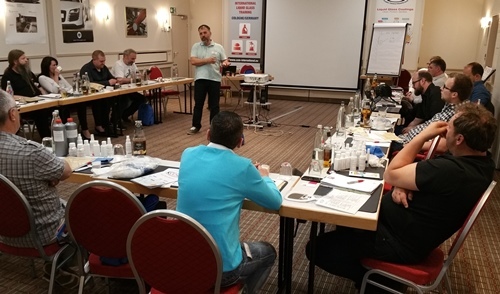 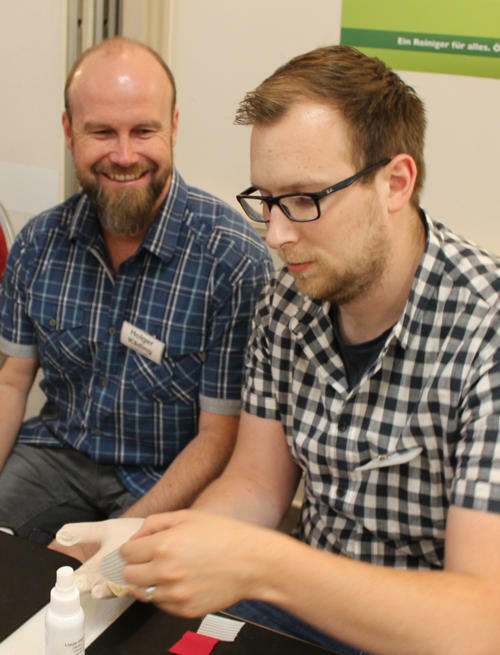 It was the first time that CCM offered the training event in German and English. 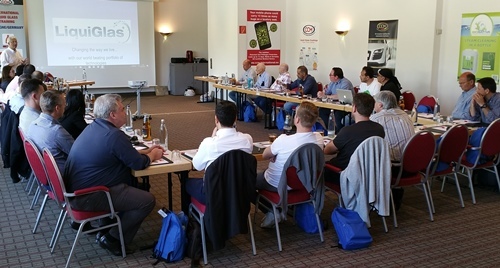 The program was conducted in parallel (in adjoining rooms) and over 50 persons from 17 countries attended. 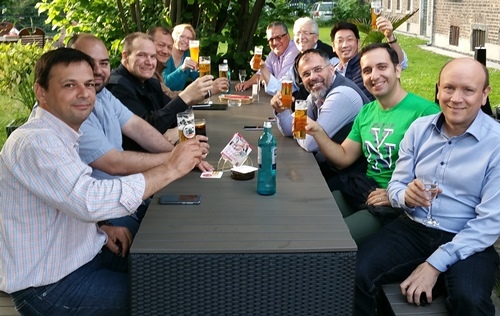 We welcomed colleagues from Finland, France, Germany, Guatemala, Iran, Ireland, Israel, England, Poland, Portugal, Qatar, Scotland, Spain, Switzerland, Thailand, The Netherlands and Turkey. 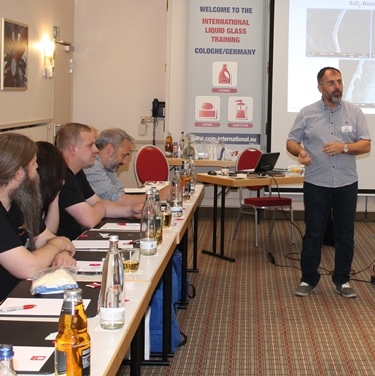 Neil McClelland conducted training for the “International” group, in English, and Yavuz Melek managed the training for our German speaking colleagues. 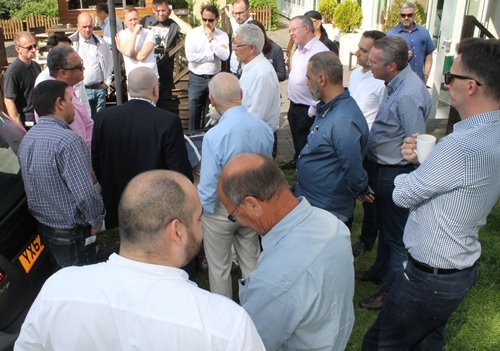 Thankfully the weather conditions allowed for the presentation of technologies in the grounds of the hotel, e.g. 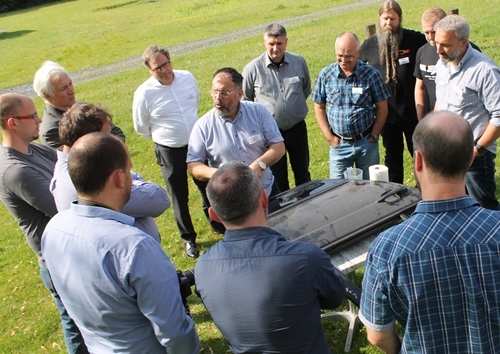 the presentation of Coolmaster dry ice blasting machine and of the unique CCM spray system. 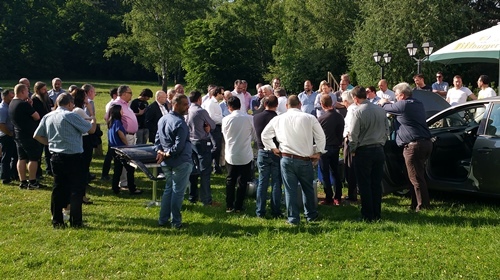 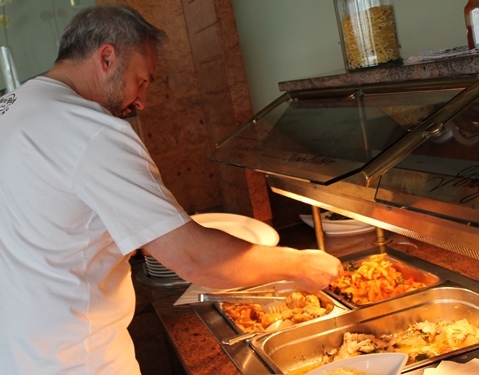 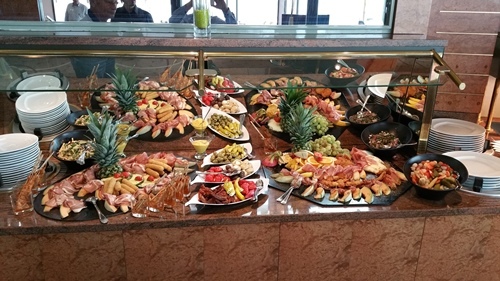 Besides the training the highly positive feedback informs CCM that the participants also enjoyed the good food and great opportunity for networking. 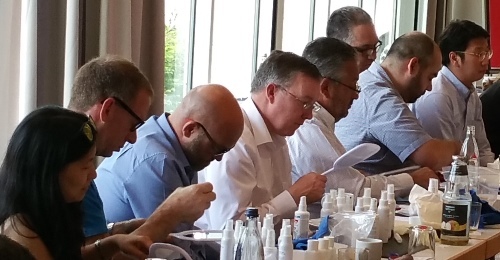 It was the largest of the CCM training events and CCM is proud to say that events are unique in the Liquid Glass business. 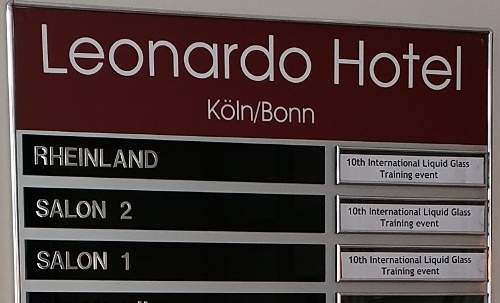 As for ending on a high… the manager of the Leonardo hotel was so impressed by the CCM technologies that she has asked us to provide products to the hotel chain.